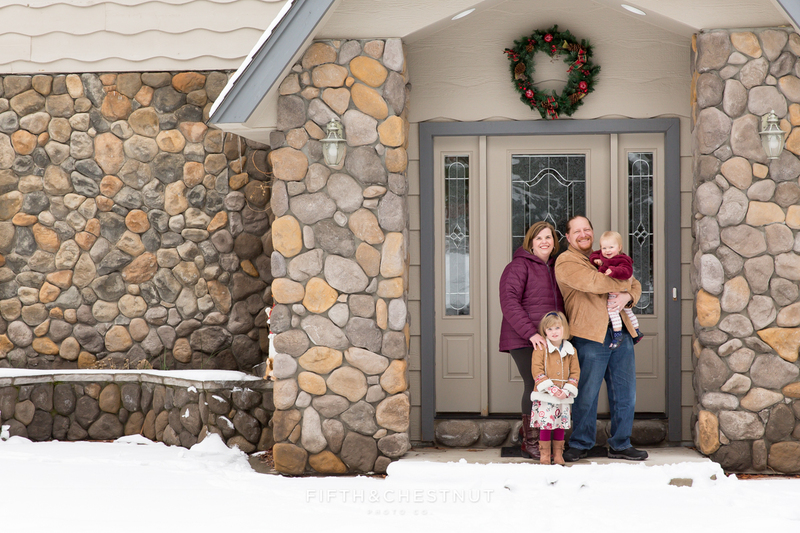 This amazing family invited me into their beautiful home in Verdi to create some winter family portraits for them after Christmas! 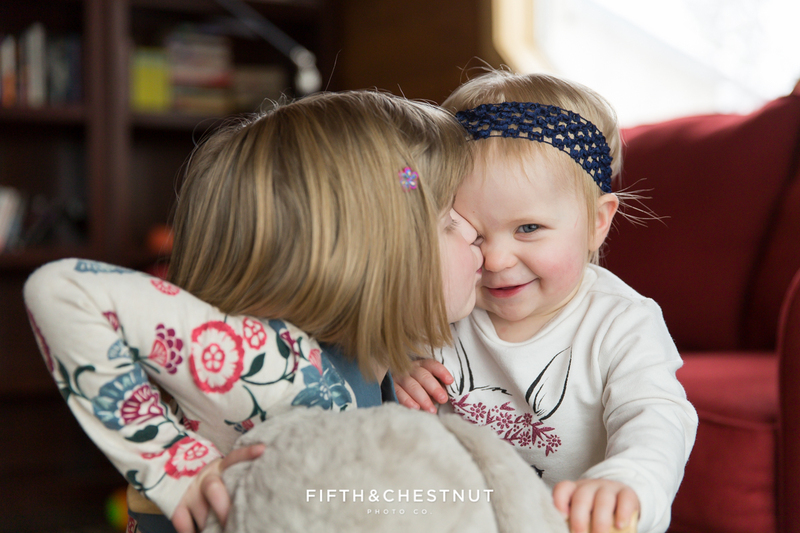 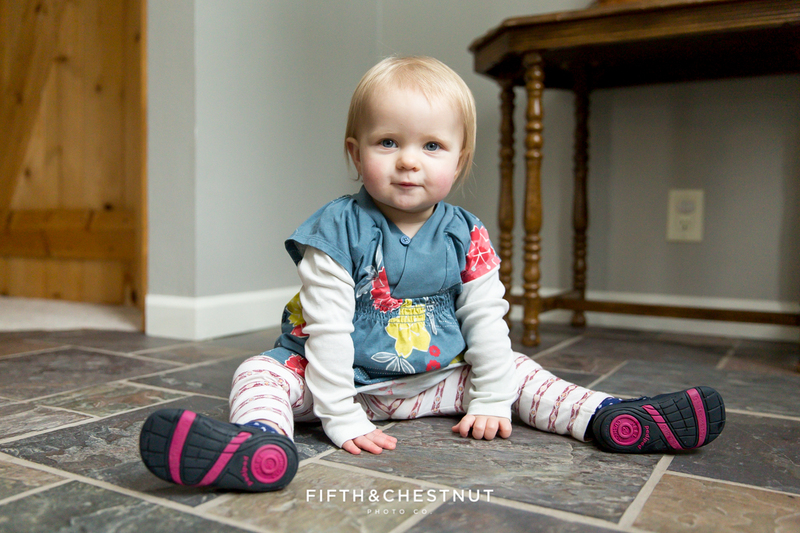 We took these lovely winter family portraits in and around their lovely home, and I had a blast photographing their two little girls together and separately as well. 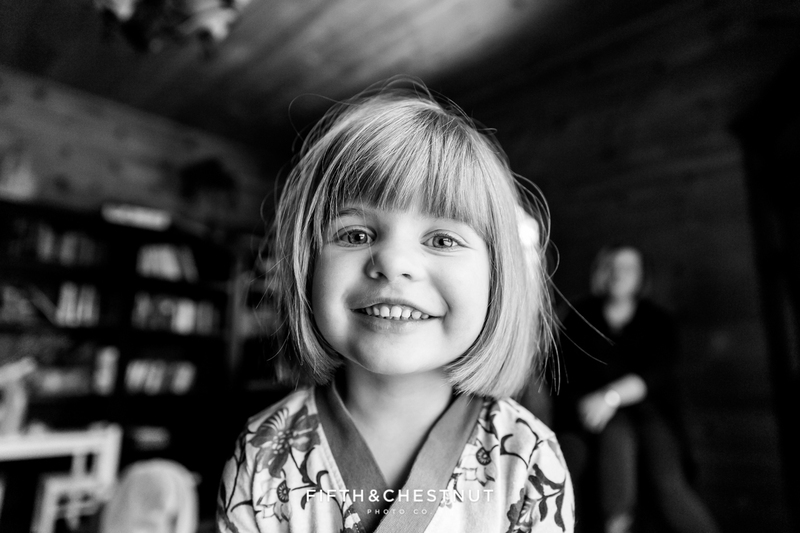 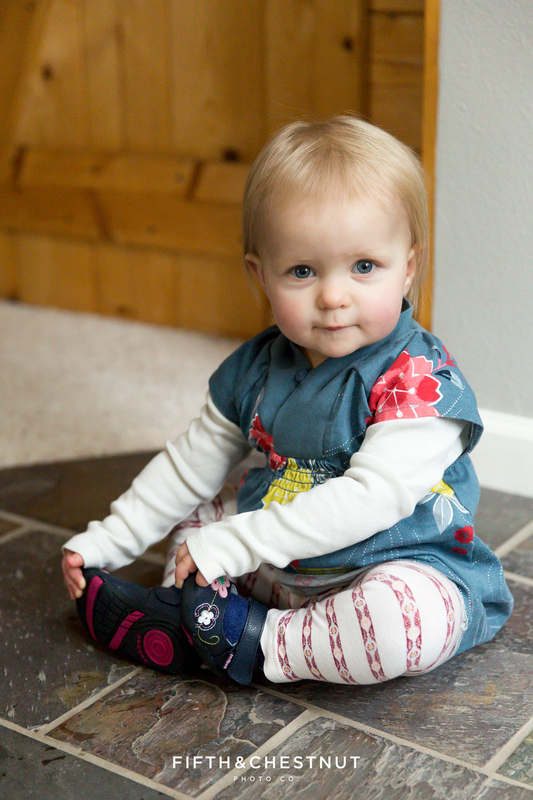 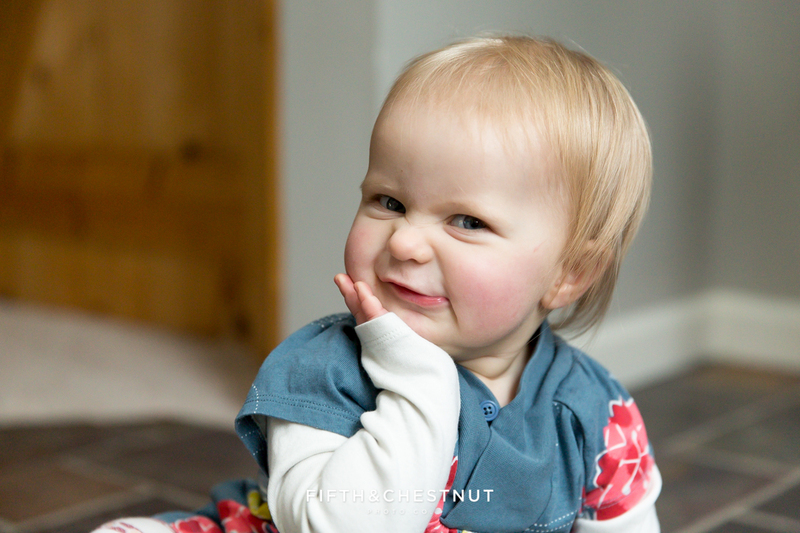 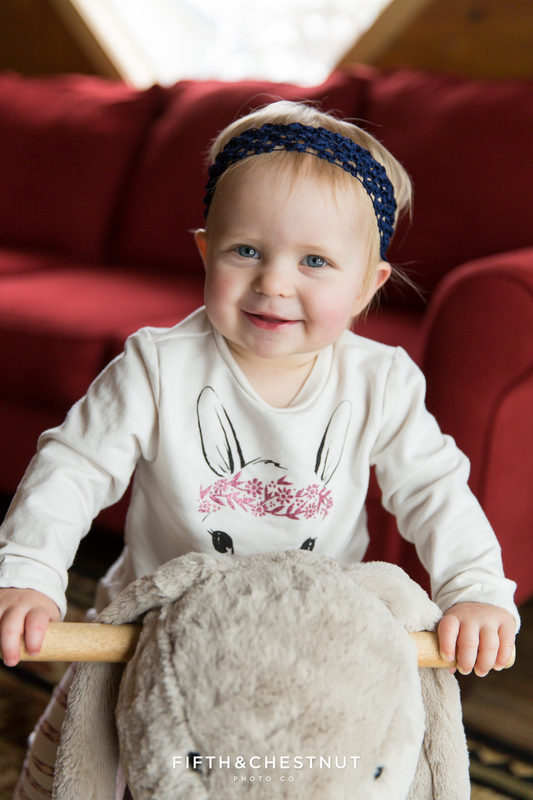 Sometimes we photographers refer to these in-home sessions as Lifestyle Sessions because of the more natural feel to the portraits and candid images…and I totally LOVE it! 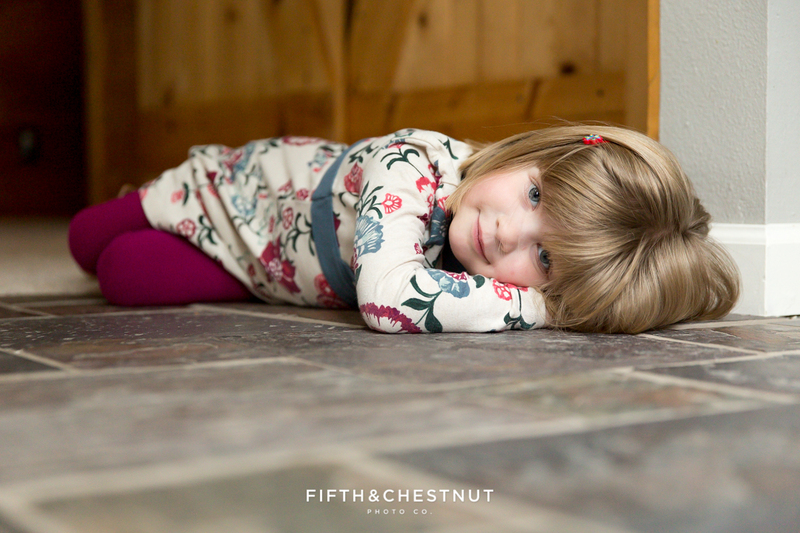 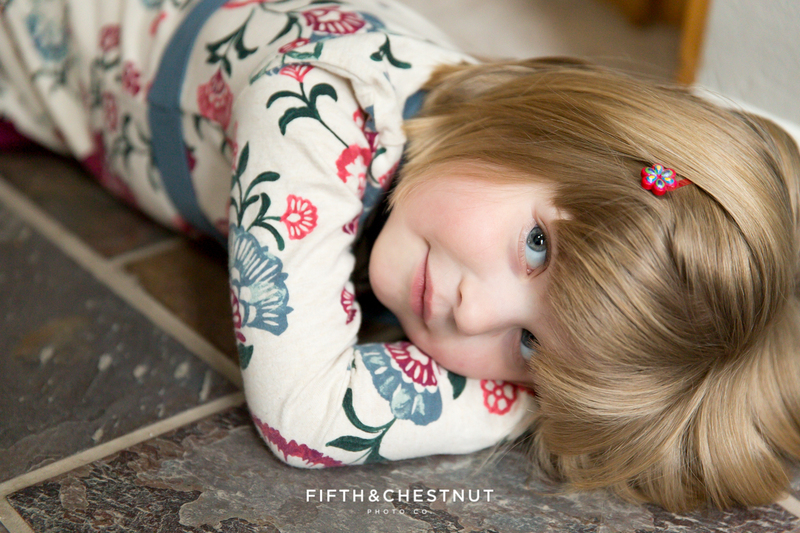 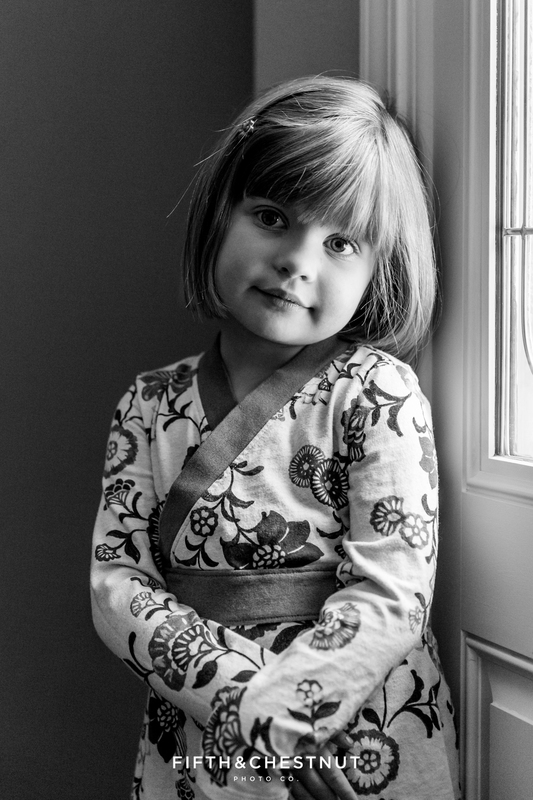 We started with a few portraits of the whole family indoors, then got the girls together for portraits indoors as well. 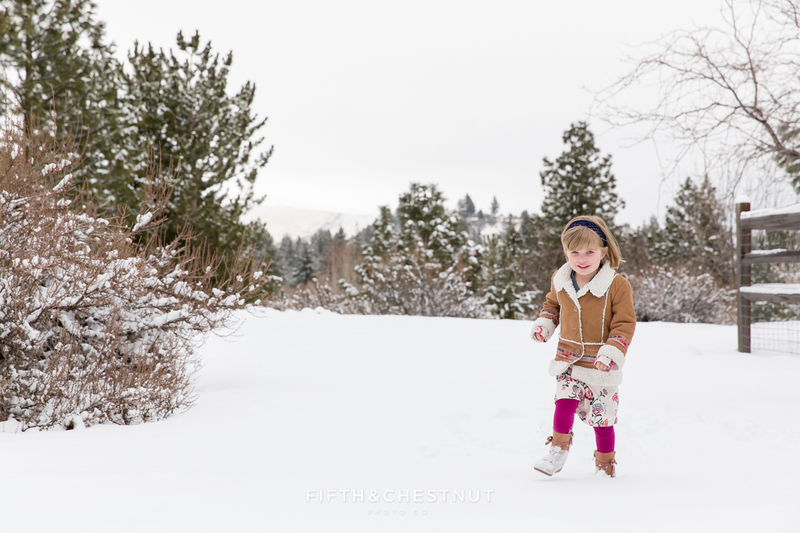 Then, we ventured out into the snow for a just a little bit before returning back inside for an outfit change and more portraits where it was nice and warm. 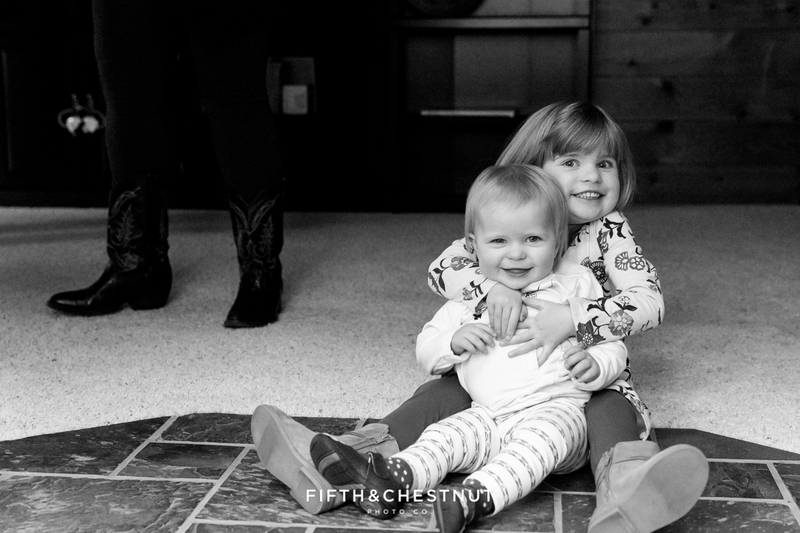 I’m so excited at the expressions I got from Ellery and Tabitha both. 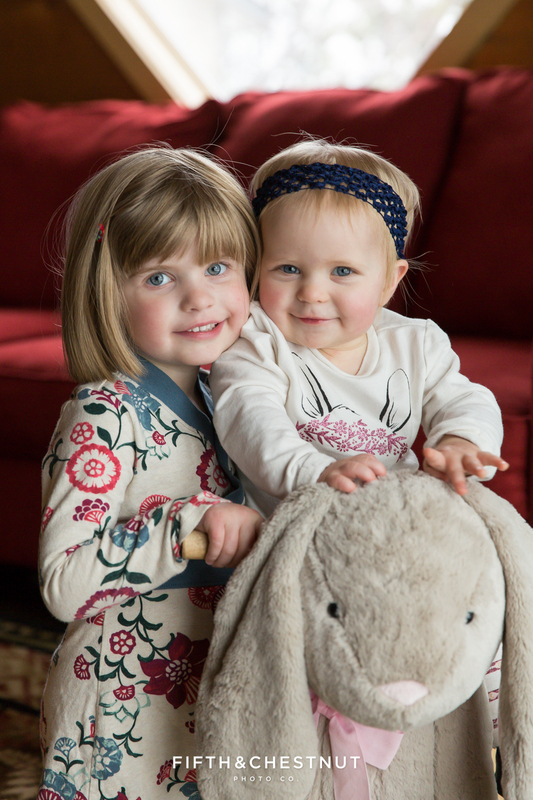 Such sweet little girls with so much personality! 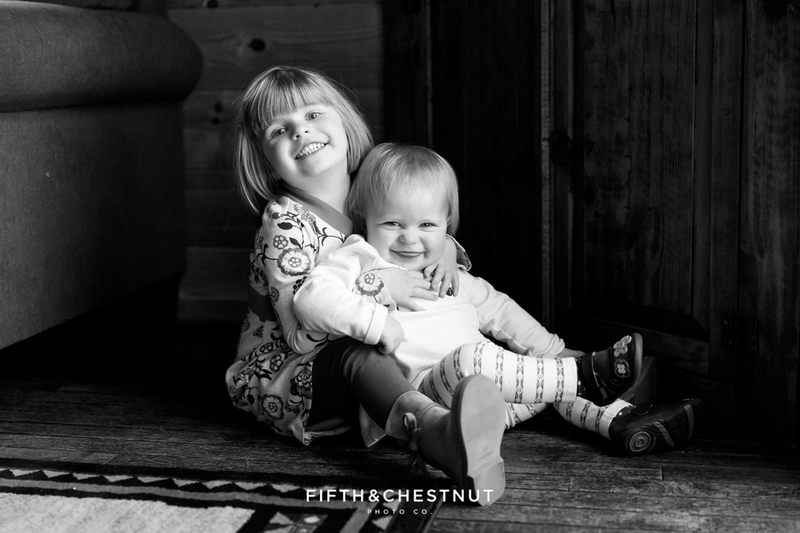 Check out just a snippet of my favorites from this family’s sweet winter family portrait session below! 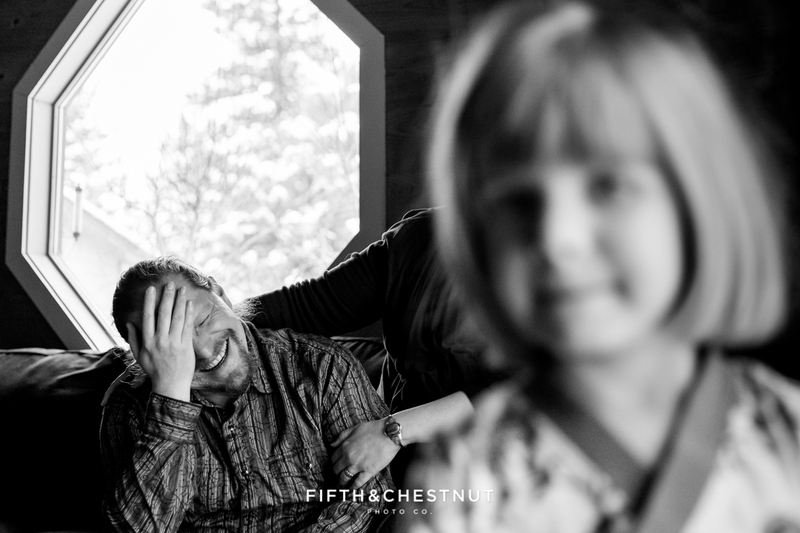 Sometimes you gotta get on their level, ya know?! 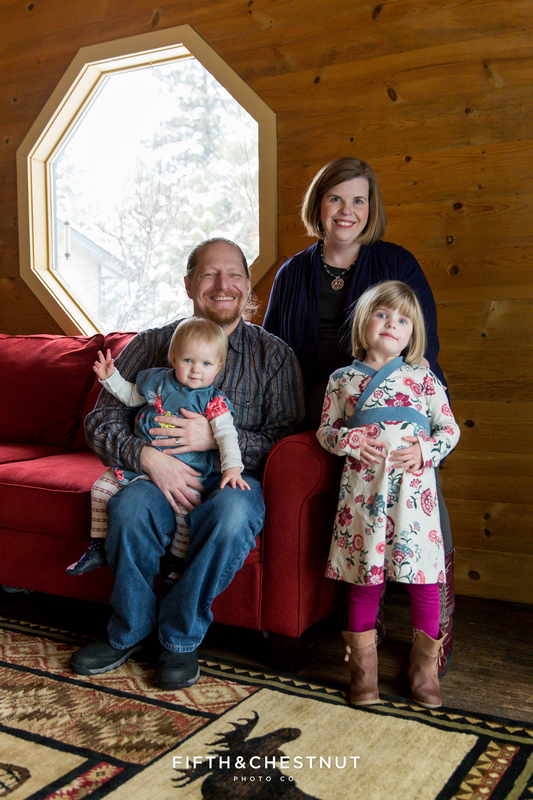 It was so much fun photographing this sweet family in and in front of their home in Verdi. 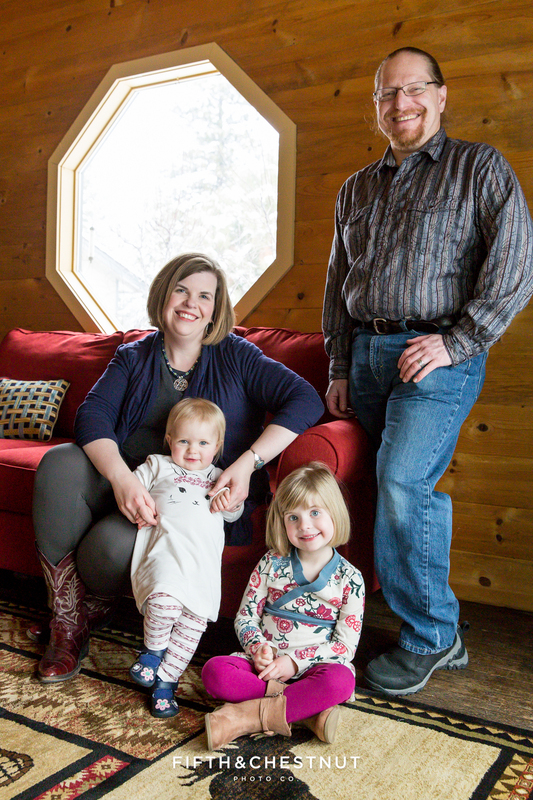 What a happy and lucky family they are to have such a wonderful space and each other! 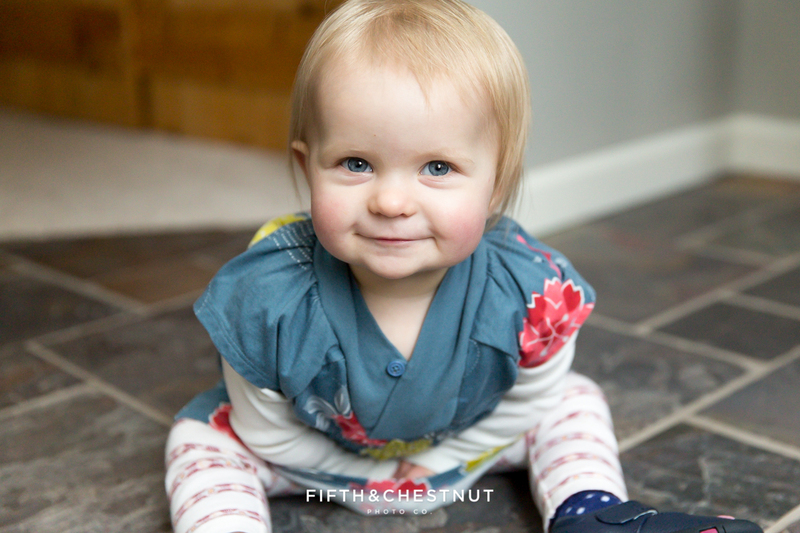 Is she just not the cutest?!! 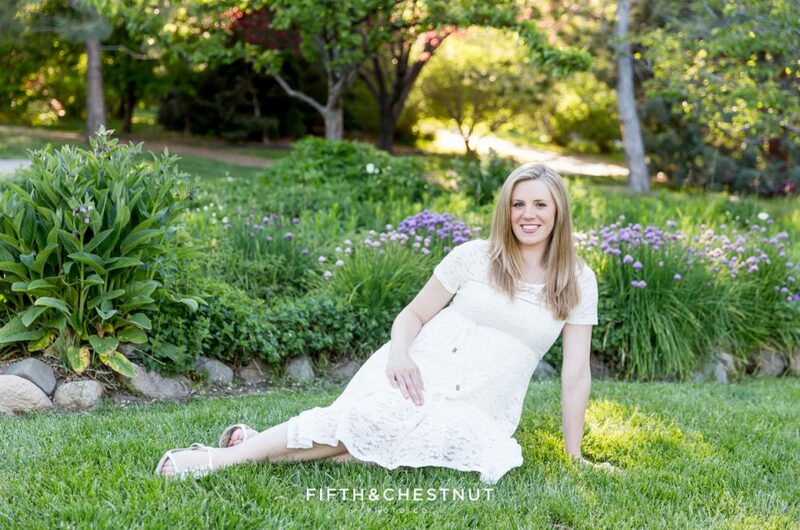 This, my friends, is real life….LOL! 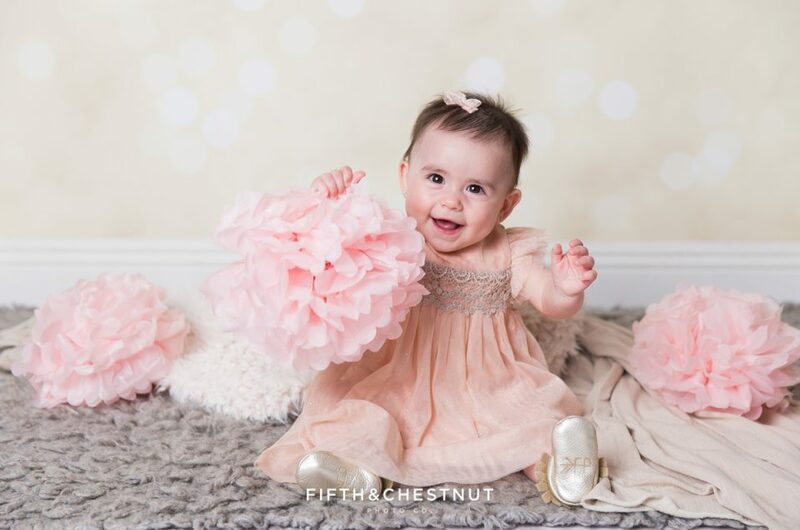 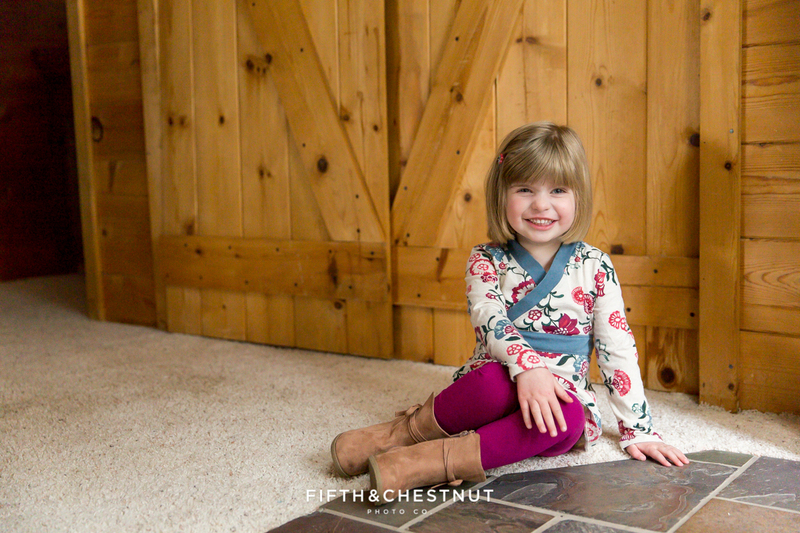 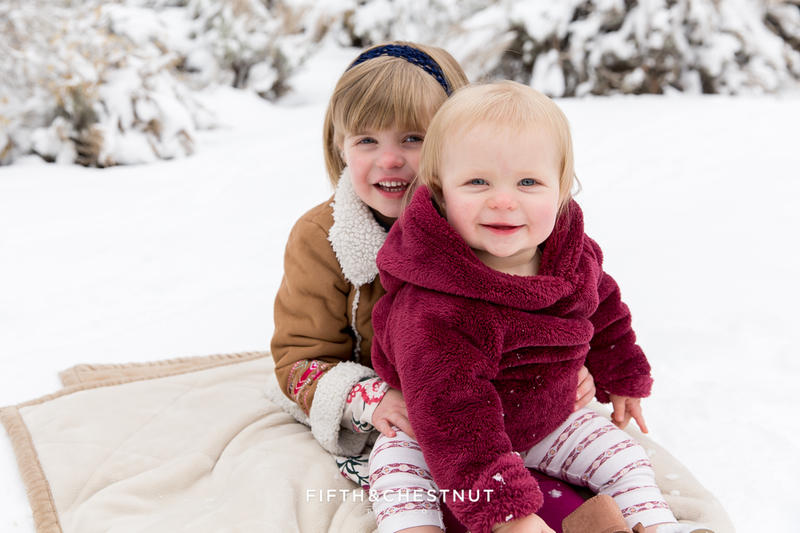 Reno Family Photographer, Fifth and Chestnut, is an experienced and friendly portrait photographer in Reno – ready to photograph life’s sweetest moments for you, even in the winter! 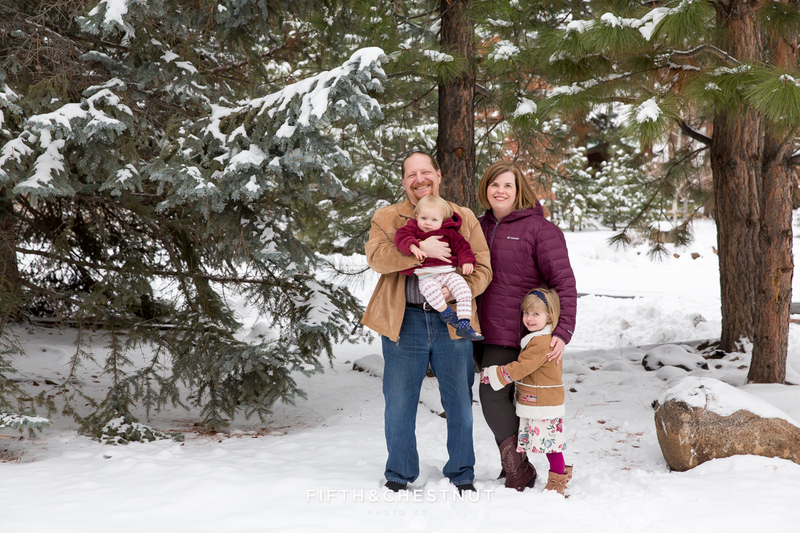 Actually, I especially love winter family portraits! 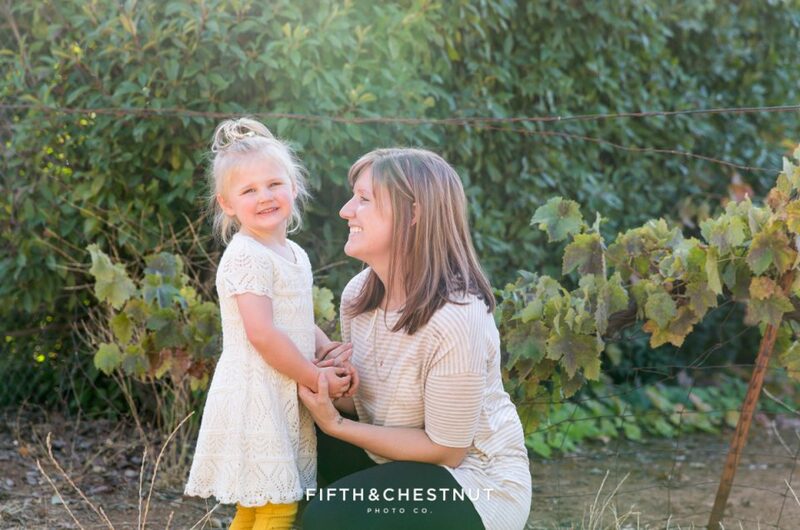 Email Jentry today to start chatting about a family photo session!